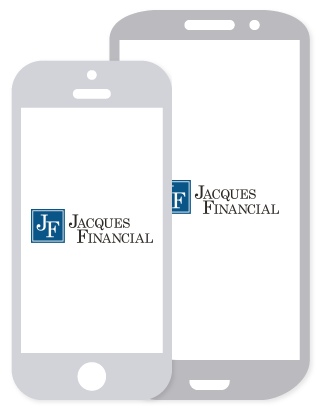 Jeremy Jacques is a Certified Public Accountant and holds a Series 7 – General Securities Representative and Series 66. He attended James Madison University and graduated with a Bachelor of Business Administration degree, majoring in Accounting. Jeremy also attended The Graduate School at James Madison University and obtained his Master of Accounting degree with a concentration in Taxation. Prior to joining the firm, Jeremy worked as an auditor in public accounting in which he was exposed to a wide range of industries and businesses. 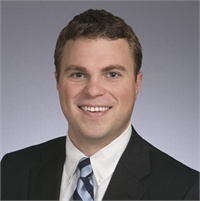 Jeremy joined Jacques Financial, LLC (member FINRA/SIPC) in 2013 and works as a Certified Public Accountant, while also providing financial planning and investment advisory services for Jacques Advisors, LLC. Jeremy is an active member of the American Institute of Certified Public Accountants, the Virginia Society of Certified Public Accountants and the Maryland Association of Certified Public Accountants.